Second night at Seattle closed the West leg of 1998 tour, and Eddie was really happy with the audience, though it seemed to be the same people from the previous show. But this show rocked. 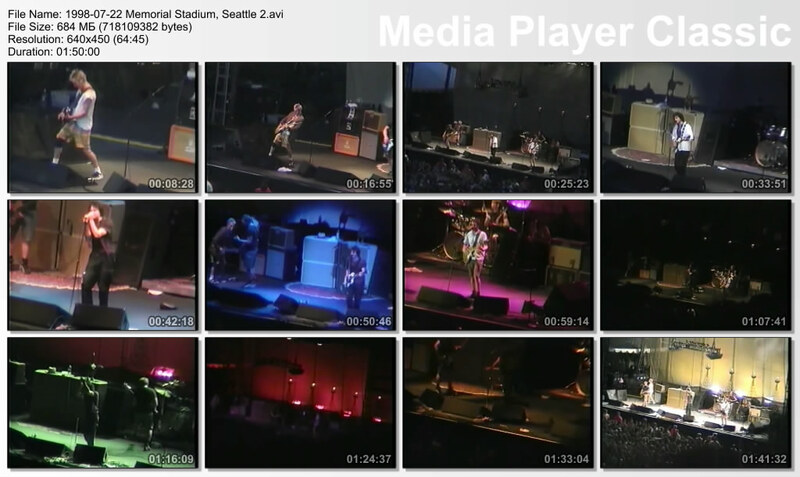 This is an audience single camera video of the entire show, picture quality is nice, though still no DVD at the moment.